For those of you that don't know me, my name is Michael Coleman from Southern Marin Fire in Marin county CA. WIth the severity of fires in our community has taken many lives, property, and most of all our spirits. 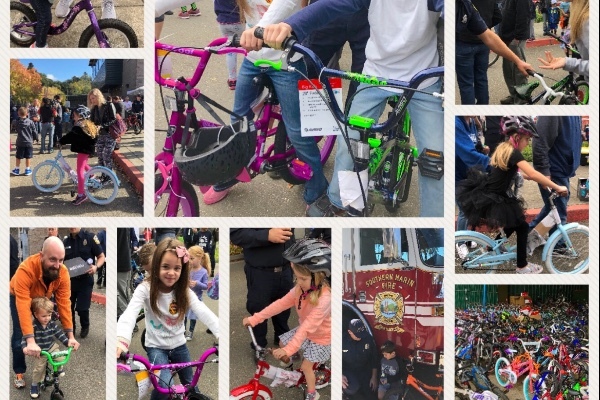 For the past 5 years us local firefighters in Marin County have created a bike drive for kids for Christmas. 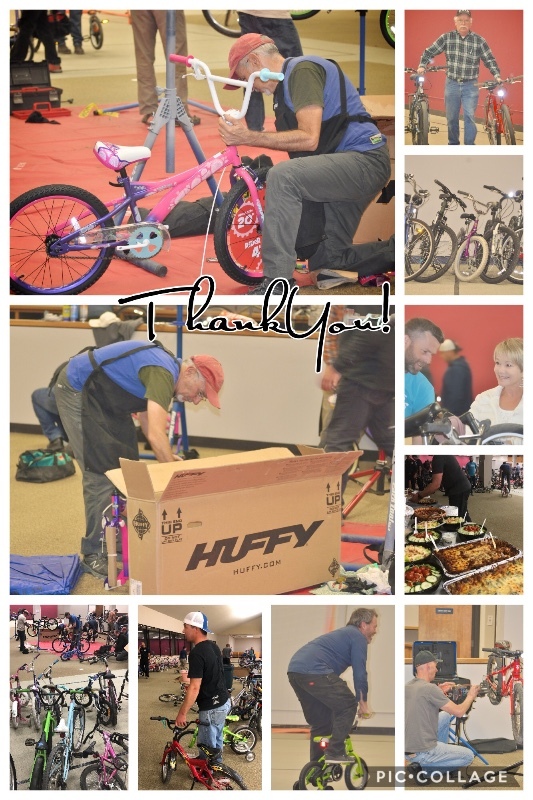 Due to what is happening we think now is the most appropriate time to pull together, donate bikes to the fire victims and put a smile on families faces. You can donate here or contact me if you have a bike you would like to donate. We can also pick up bikes or they can be dropped off at any Southern Marin Fire Station. And thank you to others who have donated to us not using this account. BowesknowsHomes aka Jenny Bowes... Thank You!! This is going to be such an amazing experience for these heartbroken kids!! A HUGE thank you to Henry Hallowell!! Wow..... thank you SO much!!!!!!! Wow! The response has been overwhelming!! We thank each and every one of you who has donated. Please continue to share this site so we can put smiles on these kids faces !